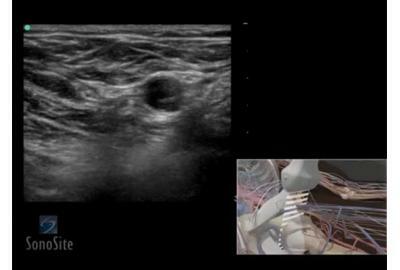 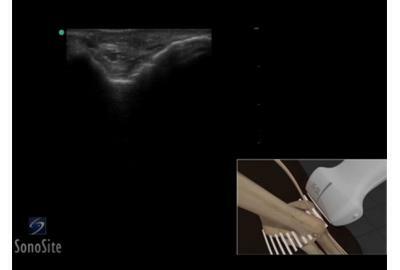 3D animation demonstrating an Ultrasound Exam of the Distal Biceps. 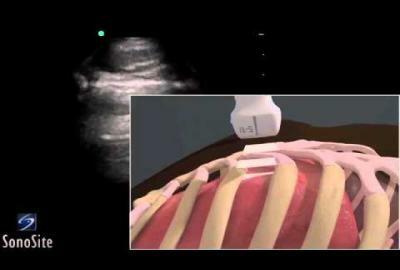 3D animation demonstrating how to detect lung sliding with a linear transducer while performing the eFAST exam. 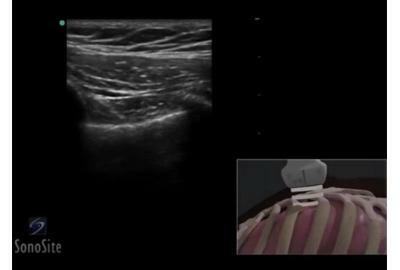 3D animation demonstrating how to detect lung sliding with a phased array transducer while performing the eFAST exam. 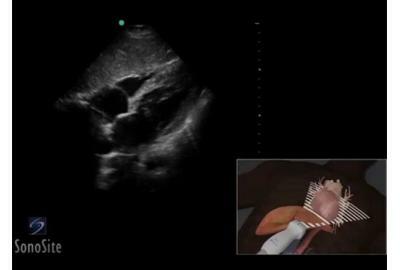 3D animation demonstrating a Left Upper Quadrant (LUQ) view while performing the eFAST exam. 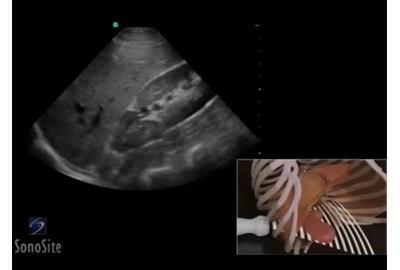 3D animation demonstrating the pelvis view while performing an eFAST exam. 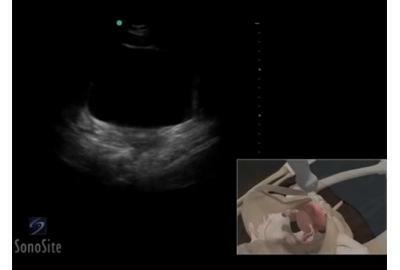 3D animation demonstrating a Right Upper Quadrant (RUQ) view while performing the eFAST exam. 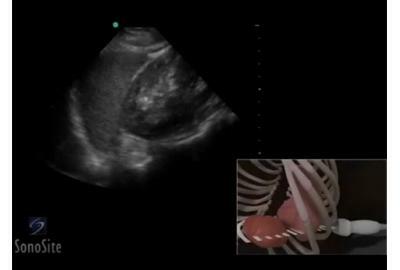 3D animation demonstrating a subxiphoid view while performing an eFAST exam. 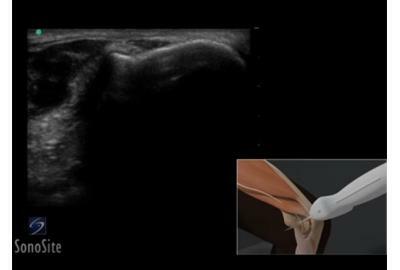 3D animation demonstrating an ultrasound exam of the elbow: anterior recess. 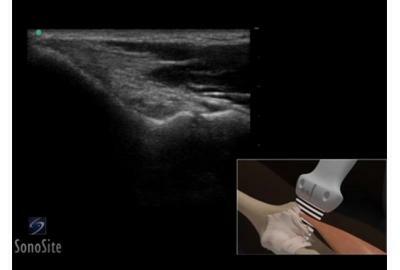 3D animation demonstrating an Ultrasound Exam of the Elbow Cubital Tunnel. 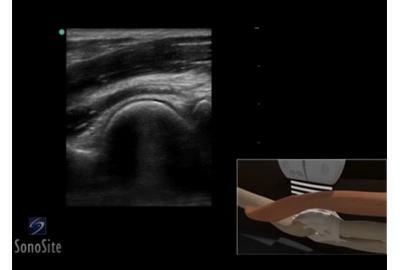 3D animation demonstrating an ultrasound exam of a medial aspect of the elbow. 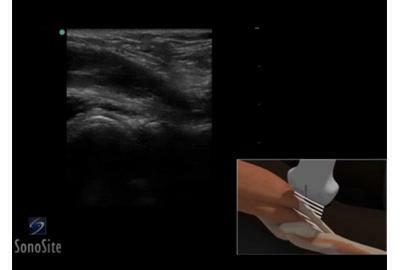 3D animation demonstrating an ultrasound exam of a Ulnar Nerve of the elbow.